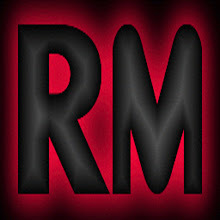 On August 15th at 10 pm est Radio Meltdown has a very special treat for you guys, DJ's Wildkat and Booya have a troublemaker infused interview to bring some hard rock into your lives. 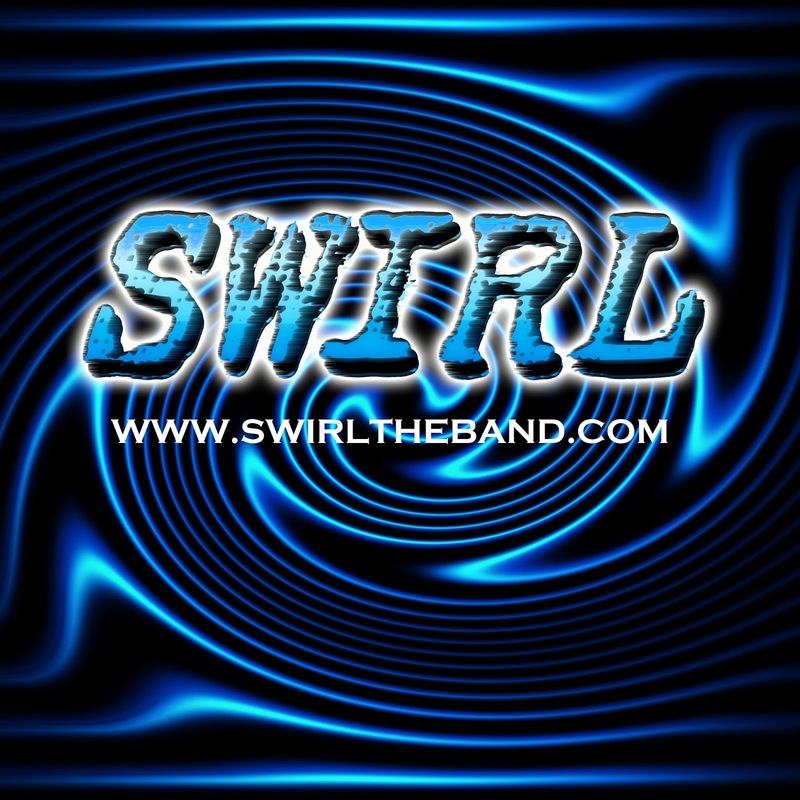 The Mischievous Kitten and the Saintly Booya will be speaking with the members of Swirl, and bringing you the story behind the music that you are hearing more and more often on our station. 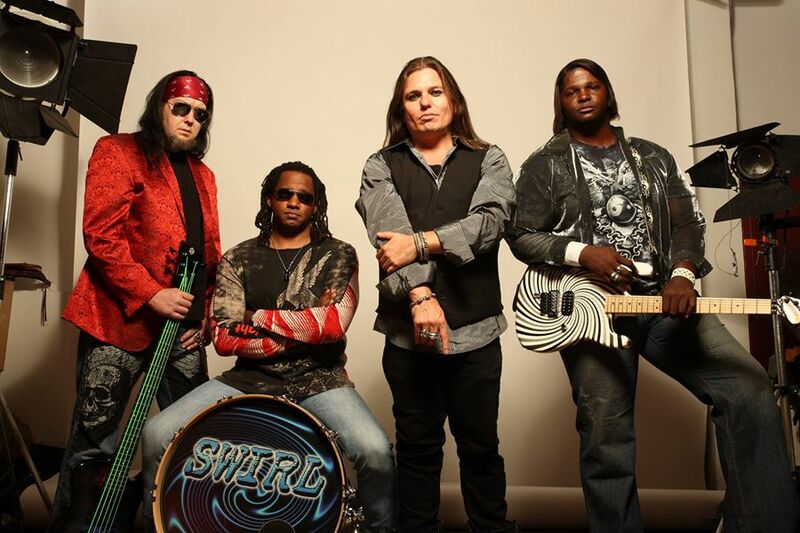 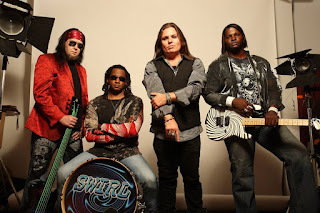 To date Swirl has been the support act for many established rock artists including RATT, Extreme, Cinderella, Slaughter, LA Guns, Souls of We, Red Dragon Cartel, Skid Row and many more. 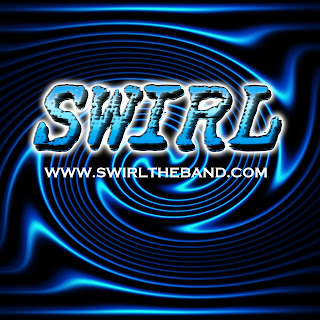 So why not join Dj Wildkat and DJ Booya and the band on August 15th at 10 pm only on Radio meltdown and become a SWIRL fan like the rest of us!